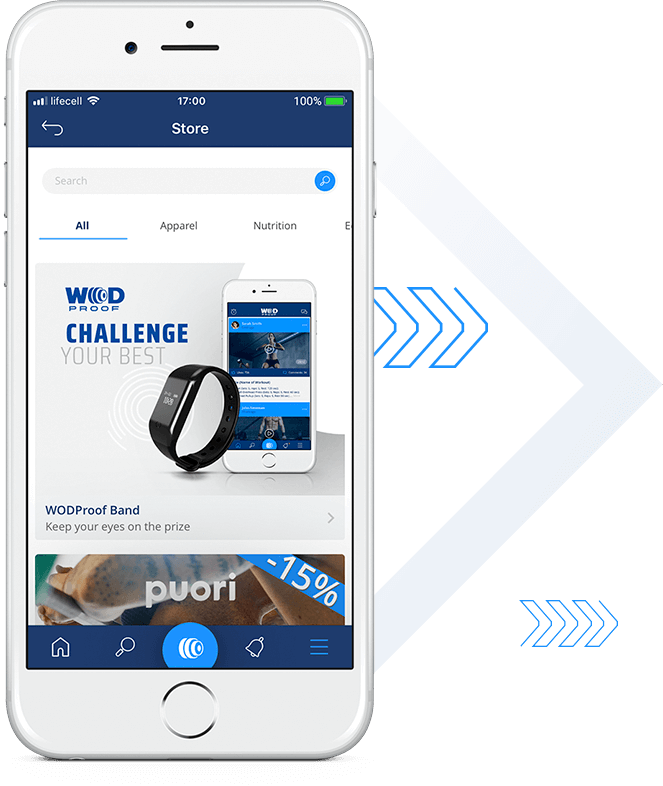 WODProof is the ultimate qualification video application that allows you to record your performance with a built-in on-screen timer and analyze it as you go. WODProof is a community driven application. It provides users the ability to share workout’s results and inspire other community members through comments and likes. WODProof team has the best, and most unique of today’s athletes: Tia-Clair Toomey, Noah Ohlsen, Thuri Helgadottir, Marcus Filly, Patrick Vellner and Amanda Franden. The CrossFit community inspired by our athletes. We get a commission for the sales that been done using WODProof’s promo code.